Your goal is to make the longest possible words on a lettered-tile board, to collect points and increase your magic level from a Training Apprentice to a Grand Master of Magic. 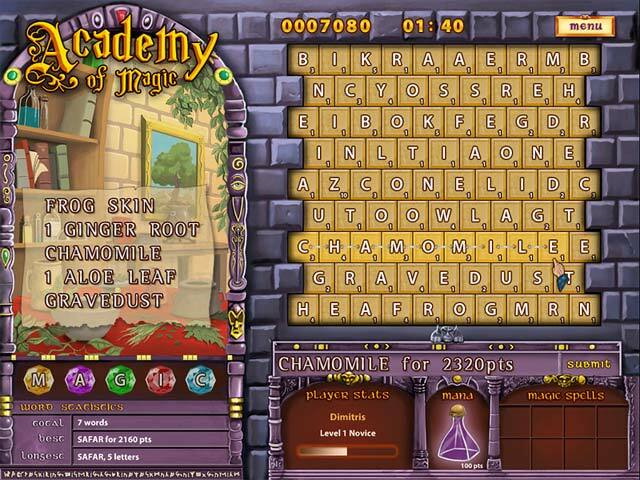 The Magic Spells you will learn in the game will help you in difficult times. 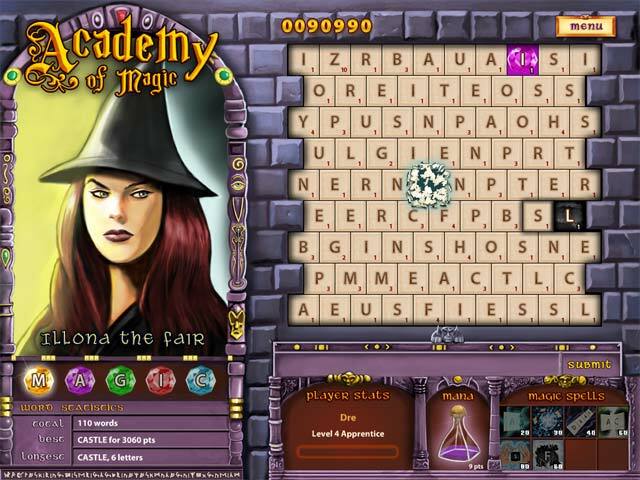 Black Obsidian Tiles are your worst nightmare and can end your studies in the Academy of Magic rather abruptly. 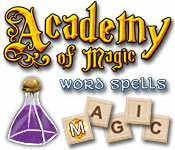 If you like Academy of Magic - Word Spells game, click to start Academy of Magic - Word Spells download. 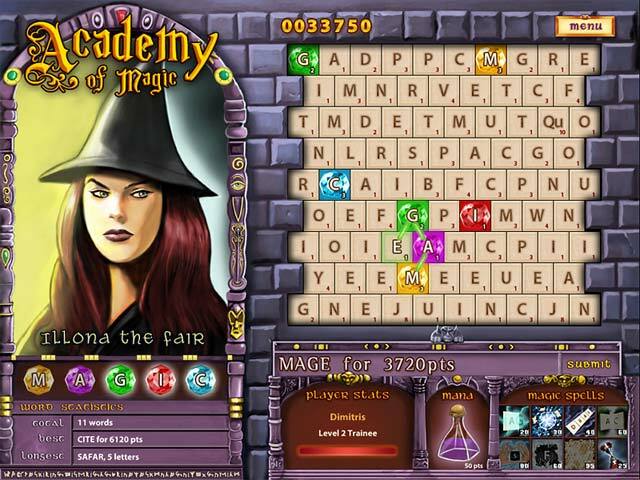 Sign-up to get informed when the Academy of Magic - Word Spells series has new game released with BD Studio Games' FREE bi-weekly newsletter.